Huawei has introduced a new technology automatic image stabilization that uses the possibilities of artificial intelligence for shooting high quality photos in low light – AIS. 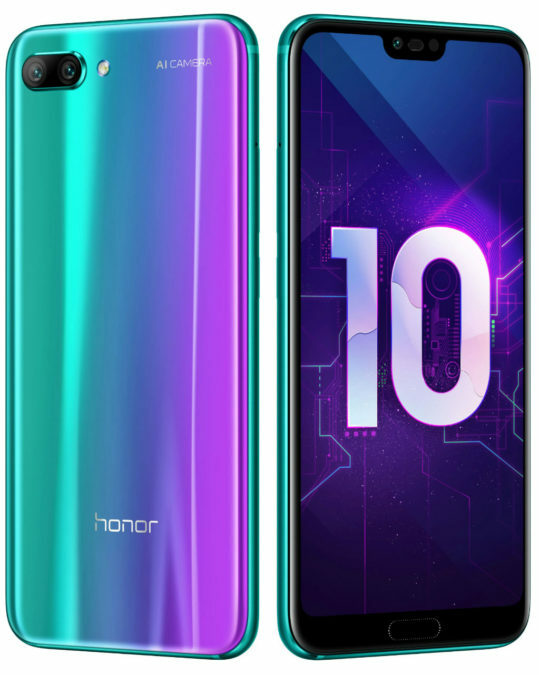 With the advent of this technology, says the Chinese manufacturer, Honor 10 can forget about the tripod and take photos even at night and in dark rooms. 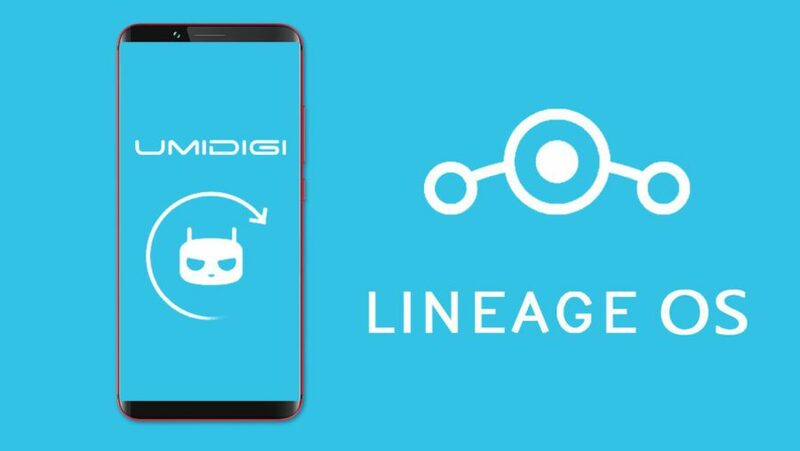 Team LineageOS offering free operating systems and open source based on Android, said that it will provide the company with UMIDIGI unofficial firmware version. The firmware will be offered for models starting with UMIDIGI S2 Lite, UMIDIGI One, UMIDIGI Z2 and for all subsequent versions. 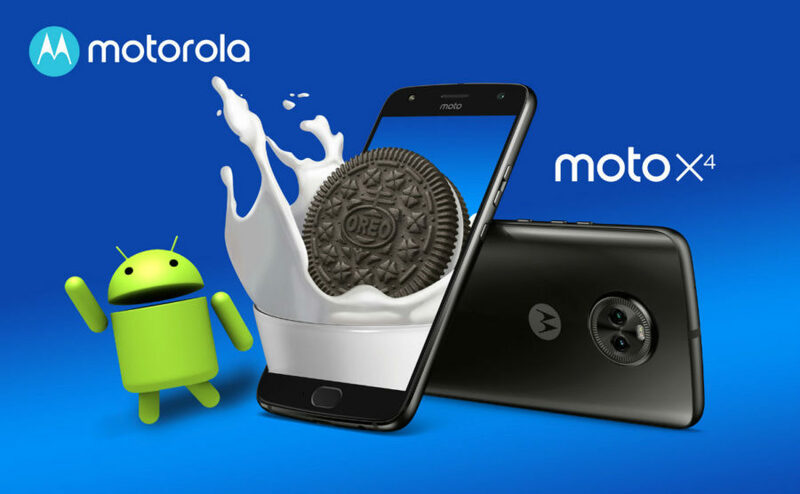 Motorola Mobility has started to update the operating system of Moto X4 to version 8.0 Android Oreo. Distribution has already begun in several countries and now the Ukrainian owners of the Moto X4 received a notification about the availability of the firmware with the latest version of Android. Huawei has announced the release of software updates for your smartphone nova 2i, after which the device will receive the ability to unlock with face recognition and entertainment functions with augmented reality technology for the front camera. Face detection Huawei nova 2i works in the following way: the user needs to enable it in the settings, to allow the front camera to scan your face, and then he can unlock their smartphone just by looking at the camera. 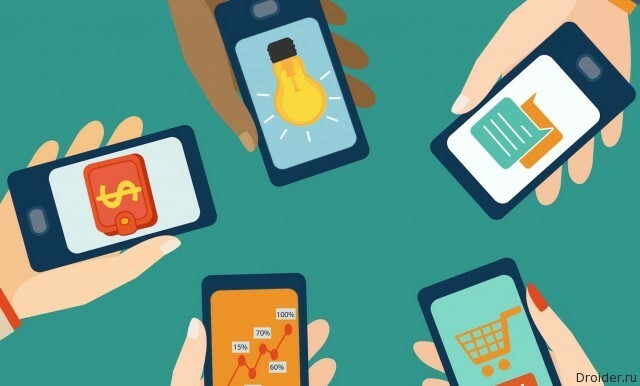 Recognizing and unlocking the screen takes milliseconds and increases the ease of everyday use smartphone. Cyanogen Inc continues to storm: reducing staff complements the need for closure of the headquarters. Marketing Director of Xiaomi said that the Xiaomi Mi product Mix Nano simply doesn't exist. However, later the news in the Weibo was deleted. 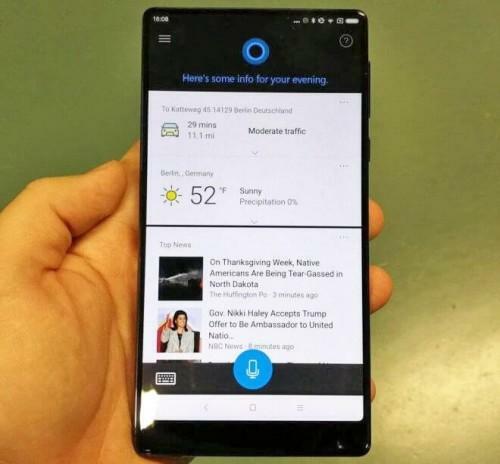 Some time ago in the network appeared rumors that Xiaomi will release the Mi gadget Mix Nano is a smaller version of the smartphone that surprised everyone with frameless design and has a genuine wow-effect among consumers. 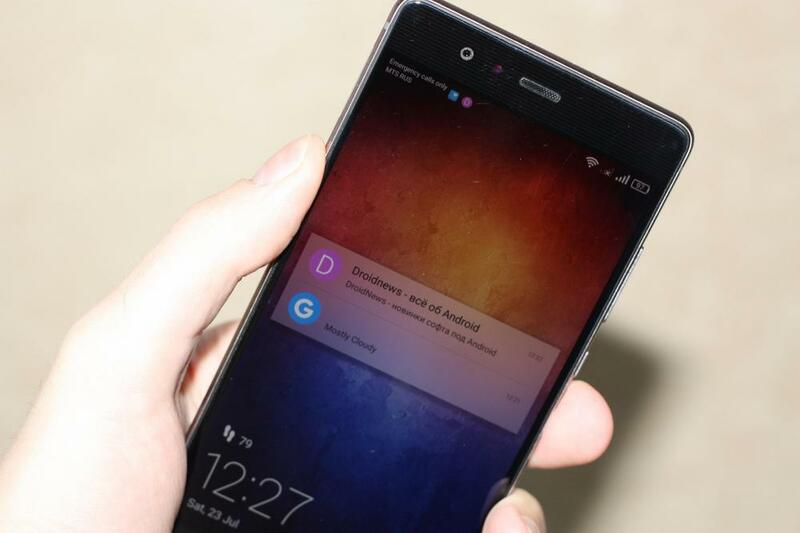 However, now have official confirmation from Xiaomi that it was indeed just a rumor. Despite the fact that initially, Galaxy S7 has a resolution of QHD (1440x2560) in the new firmware the user has the option to switch to full HD (1280x1920) or HD (720x1280). a Couple of weeks ago Samsung started seeding a beta version of the firmware for the Galaxy S7 and S7 Edge Android Nougat. Now ready to update the firmware with some new zapilami reported by some testers. It is not clear when will be released the final firmware version. 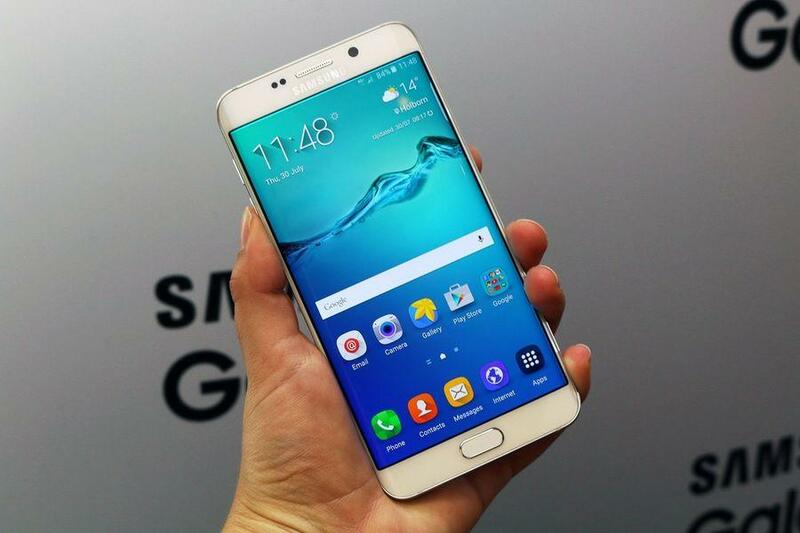 But now Samsung offers an interesting possibility to control the resolution of the smartphone. Here is an updated and more lively color scheme. In addition, changes in the quick settings. Now you can insert up to 6 icons in a row, as well as some other optimization. Besides optimization and bug fixes, characteristic for Android Nougat in General. a Few weeks ago, Huawei was looking for testers with smartphones Honor 8 on the XDA forum. 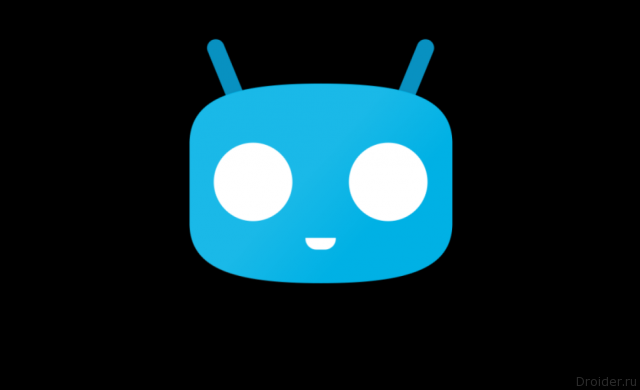 People were required for testing the firmware with EMUI 5.0. 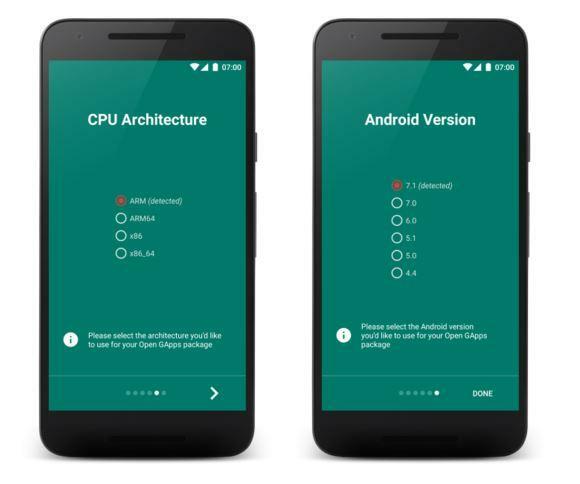 Those who have left the application and was selected by the company, now get the firmware for your gadget based on Android Nougat 7.0. Rekaveri TWRP is used to install third-party firmware on the phones, now this opportunity has appeared for smartphones Google. 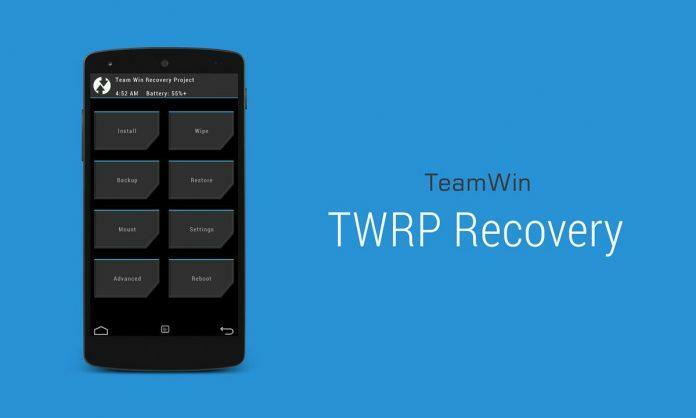 lovers of the custom firmware and root rights on the smartphone with Android might already know that has released TWRP recovery for gadgets Pixel and Pixel XL. Because the work of these two smartphones has become much more flexible and with far fewer restrictions. Next week, reportedly will be in demand from fans of the beta versions from around the world. If you are the owner of the device Xiaomi Mi5 right now, this Chinese company invites you to take part in beta testing new firmware for the gadget. Preparing an update based on the freshest Android Nougat 7.0 and proprietary shell MIUI 8. The deadline for entry into the community of beta-testers settled down to November 21. 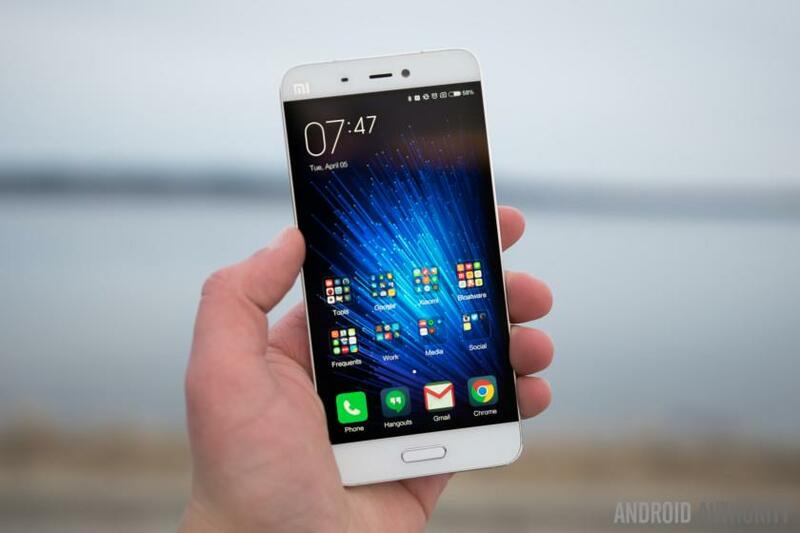 First Xiaomi wants to find testers from China. We will not allow the multiple tests and the results of the run the device in the benchmarks. This information is so completely on the Internet. We will tell you about my impressions of using the gadget for about a month. Looking ahead – returning the machine back did not want to, although at first he seemed a little uncomfortable. Huawei has successfully sold over 9 million units of the smartphone P9. And the last 3 million sales were achieved in just two months. For the first time the company reported overcoming the 6-million milestone in September. 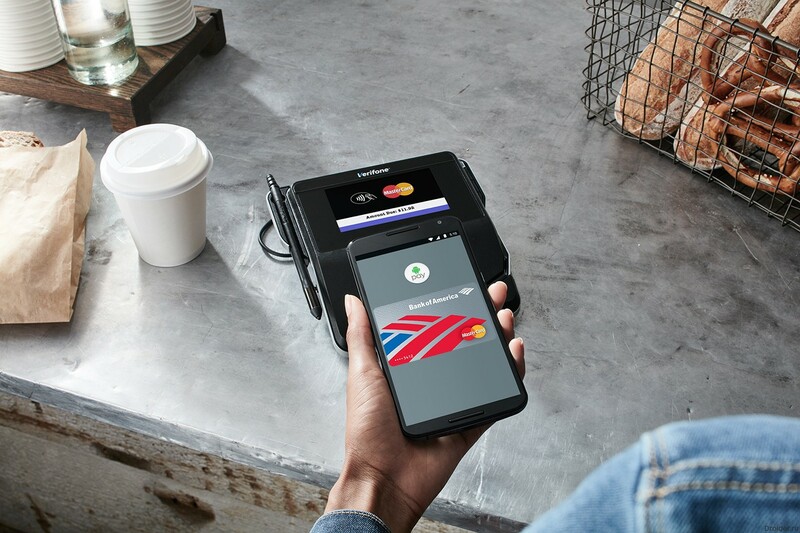 Sales of the device began in April. Good numbers. Let's see what the smartphone has attracted the consumers. 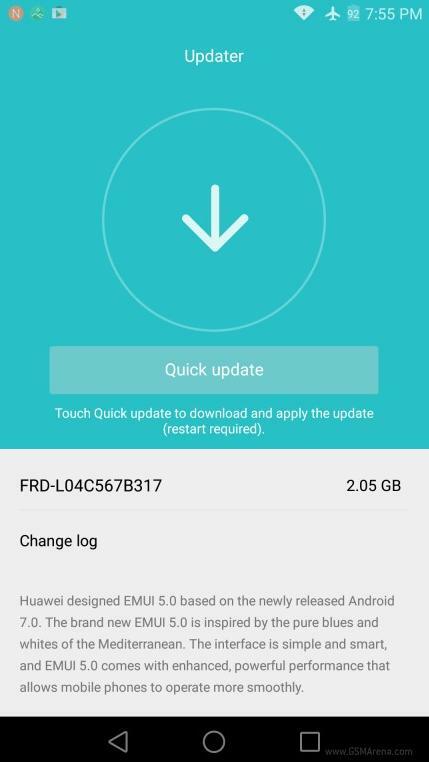 Firmware for G930FXXU1ZPK4 (aka Galaxy S7) Is on the website http://choimobile.vn/threads/exclusive-firmware-android-7-0-for-galaxy-s7-g930f-fd-g930s-l-k-link-added.68925. Next to G935FXXU1ZPK4 (Galaxy S7 Edge) - http://choimobile.vn/threads/exclusive-firmware-android-7-0-for-galaxy-s7-edge-g935f-fd-g935s-l-k-link-added.68926. one of the sites on the week appeared firmware Android 7 Nougat for smartphones Samsung Galaxy S7 and Galaxy S7 Edge. It already uses the new interface Grace. It happened after starting the program, Nougat Android Beta in USA, England and China. Less than a month it took a team SyanogenMod to go words to it. 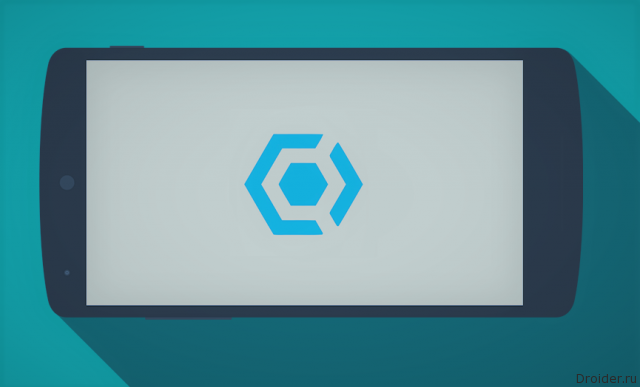 On the website of the project appeared first nightly build firmware based on Android 7.1 Nougat. 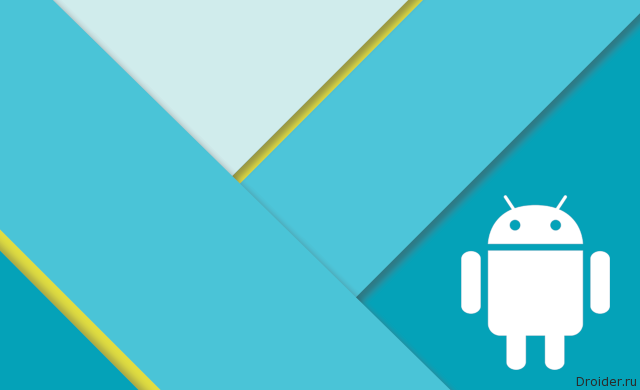 In Android code lies with a dozen of features that the developers have in store for future versions of the OS. It is known about night mode and dark theme. 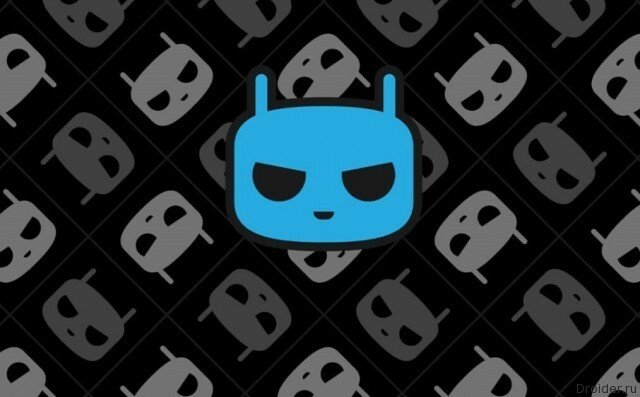 Developer Community CyanogenMod deprived problem Cyanogen Inc therefore continues to regularly release new firmware. The security Issue is one of the most sensitive, especially if it concerns payment systems. Because of the promised ease and convenience, the developers have to take additional responsibility and obligations. 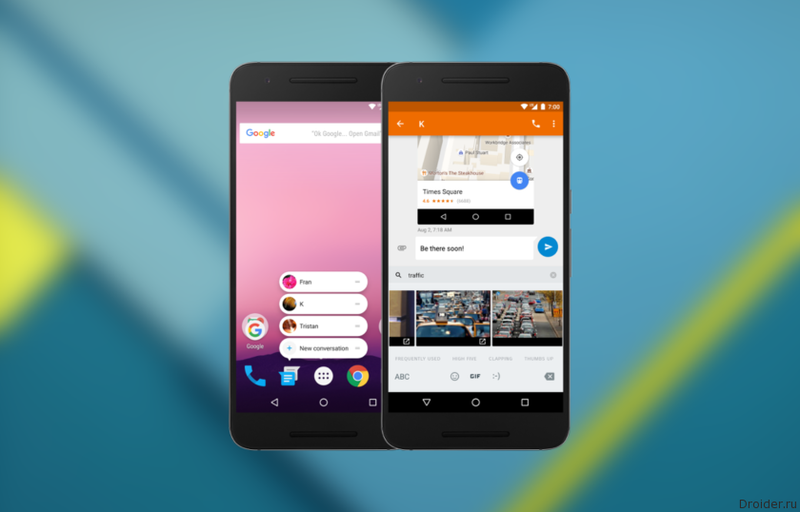 Google seriala word and released in October Android 7.1 Developer Preview for Nexus smartphones and Nexus 5X 6P. What is the cause of the blast Galaxy Note 7 and that is a line of smartphones Note? And in the web already appeared the hypotheses, some quite justified. The cause of the explosions Galaxy Note 7 of the "first series" probably lies in the batteries SDI and the shape of the hull with rounded edges. The fact that the batteries from the SDI a little bigger than replacing them ATL, and tight against the angled edges of the smartphone. And at the slightest pressure plate insulating the cathode and anode are bent and damaged, which can lead to short circuit and explode. With smartphones from the "second safe, the series" the situation is more complicated. These smartphones were powered by smaller batteries ATL, not prone to snapping. But, as we found out, the Financial Times, in a safe Galaxy Note 7 settings were changed chipsets, to accelerate the charging process. Perhaps the battery failed power charger. 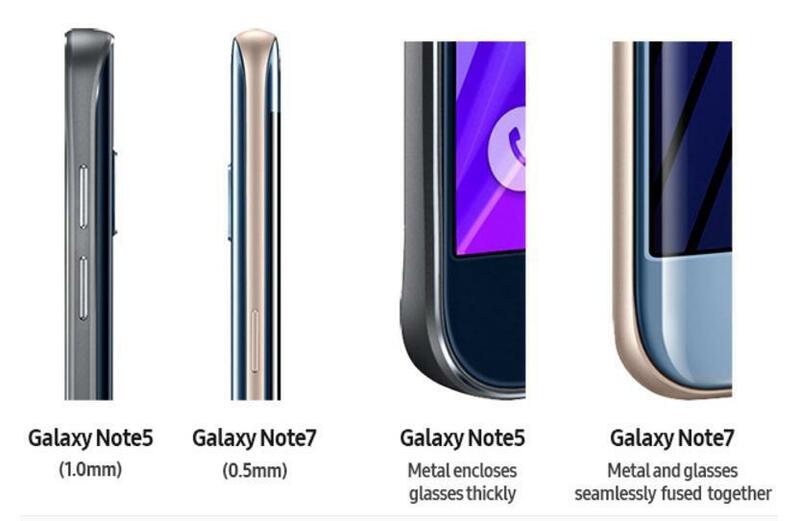 While the Samsung representatives do not comment on any of the options. Despite the shutdown and care Note Galaxy 7 market, Samsung still need to answer the main question: why the device exploded? While that Samsung engineers failed to get to the truth.